Google recently released a new Android Wear update that brought WiFi compatibility to a number of devices, including the new LG Watch Urbane. 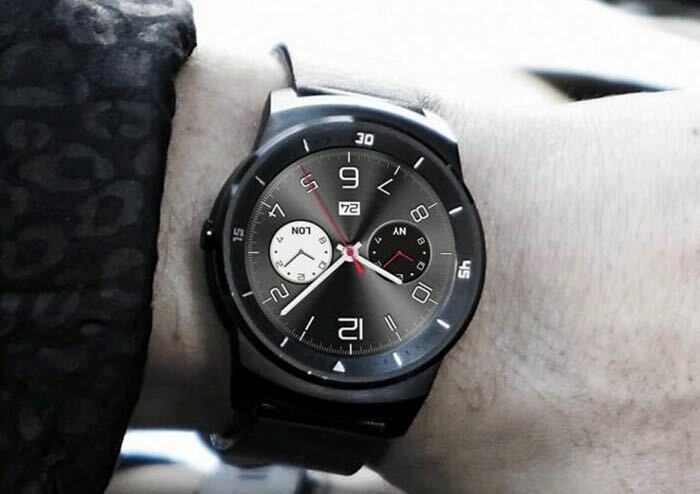 Now it looks like another LG Android Wear device will be getting WiFi support, the LG G Watch R and this is expected to be released some time in quarter three. As a reminder, the G Watch R features a 1.3 inch flexible P-OLED display with a resolution of 320 x 320 pixels, processing is provided by a quad core 1.2GHz Qualcomm Snapdragon 400 processor. The smartwatch also comes with 512MB of RAM and 4GB of built in storage, the new smartwatch comes with Google’s Android Wear OS. It also features a 410 mAh battery and comes with an IP67 rating. As soon as we get some more details on when WiFi support will be available for the LG G Watch R, we will let you guys know.